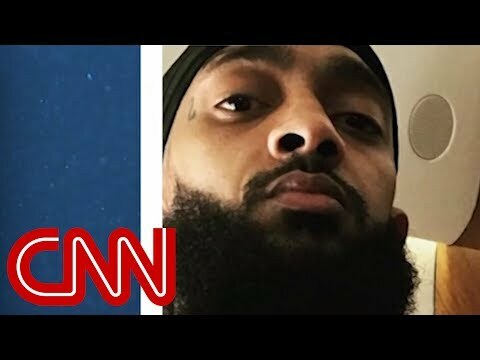 The man who shot Nipsey Hussle gloated about the murder on social media. He’s now wanted by the LAPD. 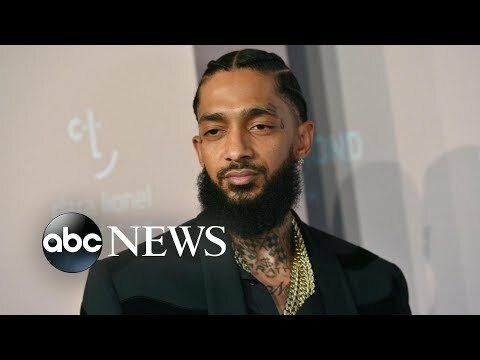 On Sunday afternoon, an assailant with known gang ties shot and killed Nipsey Hussle. The Grammy-nominated rapper/activist rapper – whose real name is Ermias Davidson Asghedom – had long worked with the black community in Los Angeles to end gentrification and gang violence. That afternoon, the young man shot Asghedom in the head and in the chest. 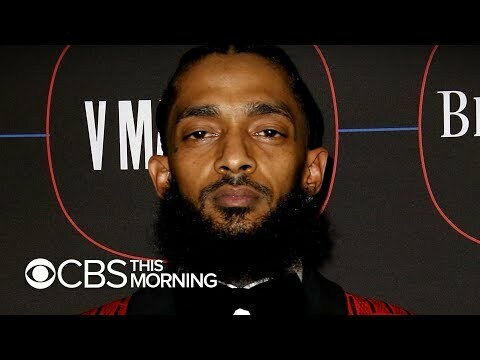 The shooting happened outside of Hussle’s store, The Marathon Clothing, reportedly in front of his daughter. The rapper was taken to a nearby hospital, where doctors pronounced him dead. He was 33. According to local sources, the suspect opened fire at close range. He then ran into a waiting getaway car. Now, as his supporters continue to mourn, police have identified who killed Asghedom. 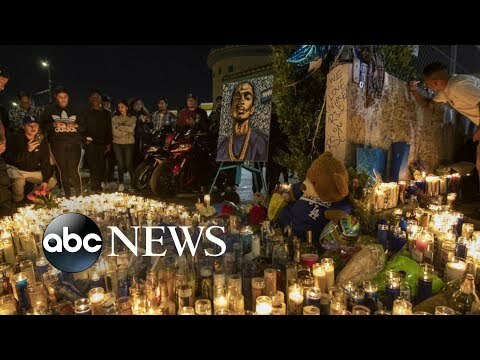 Yesterday evening, at a memorial for the slain rapper outside his store, a stampede broke out as mourners suddenly fled the area. Nineteen people were injured. Two remain in crucial condition, and two others are in serious condition. It remains unclear what caused the panic. 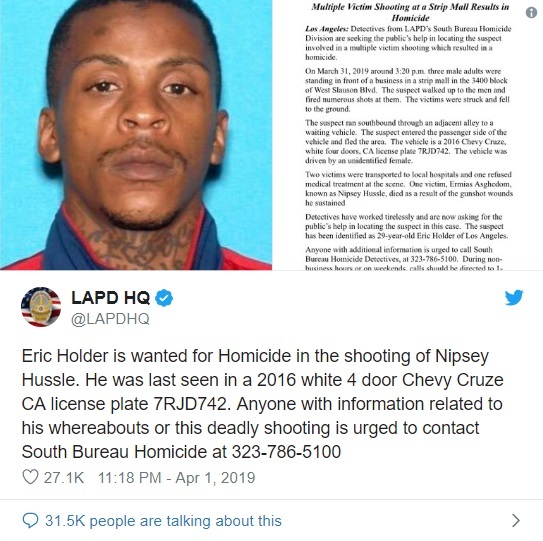 Detectives for the Los Angeles Police Department have identified Eric Holder, a 29-year-old gang member, as the murder suspect. 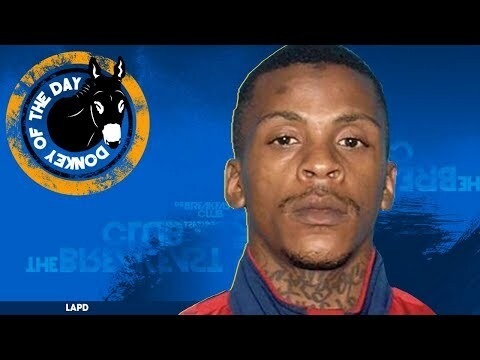 The LAPD has since issued a photograph of Holder. According to surveillance footage, Holder walked up to Hussle and two other men before shooting them. He then fled the scene in a 2016 Chevy Cruze. Driven by an unidentified female, the car license plate reads 7RJD742. 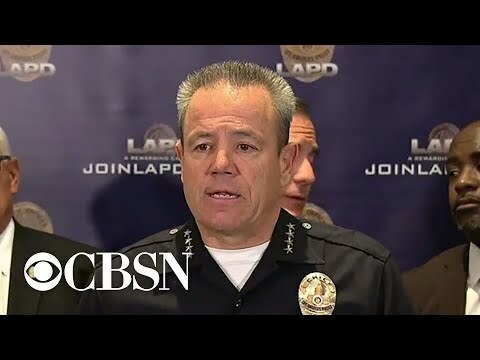 At a press conference earlier today, an LAPD spokesperson said the shooting wasn’t gang-related. The spokesperson also confirmed that the suspect gloated about the shooting on social media. 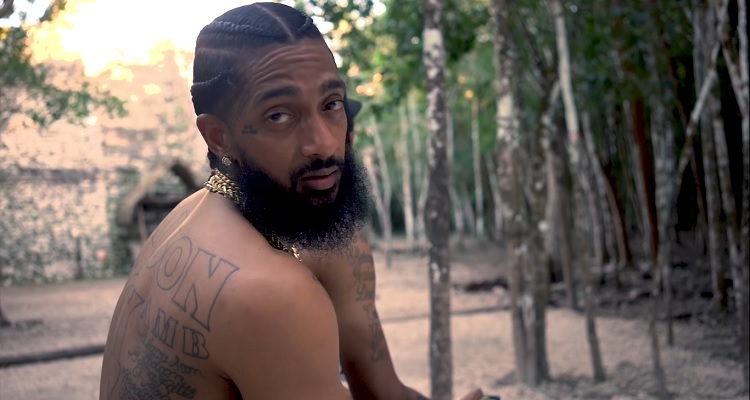 Following the rapper’s tragic passing, Nipsey Hussle streams have jumped 700%. His last album, Victory Lap, jumped to No. 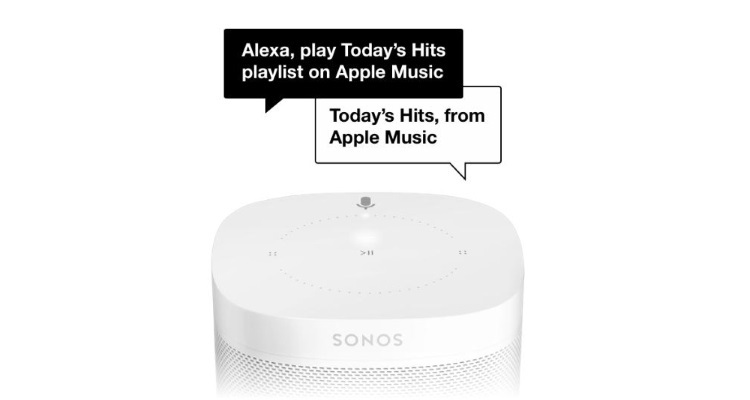 2 on Apple Music. In addition, his music videos – ‘Racks in the Middle,’ ‘Last Time That I Checc’d,’ and ‘Rap N—s’ – landed on the platform’s Top 5 Music Videos. According to a separate report, Asghedom allegedly owned the masters to his works. 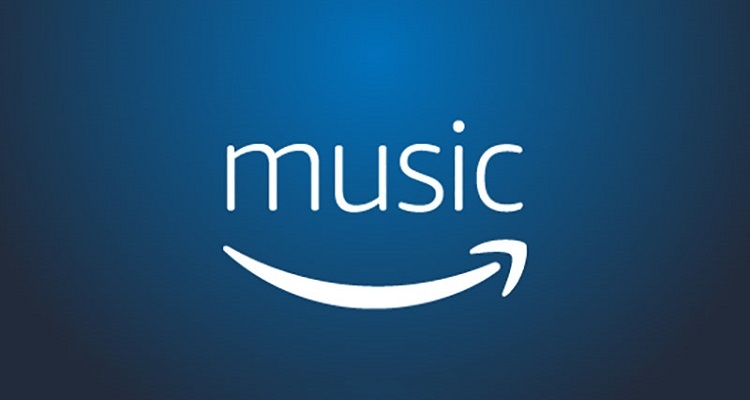 If true, the streaming revenue would go directly to his family. Featured image by Nipsey Hussle (YouTube screengrab).